The Navajo Nation in Arizona is walking away from nearly 50 years of economic dependence on coal after dropping its bid to take over the 2,250-MW Navajo Generating Station, one of the largest remaining coal plants in the southwestern United States, and the Kayenta mine operated by the now-bankrupt Peabody Energy. The Naa’bik’iyati’ Committee (Committee of the Whole) of the Navajo Council voted March 21 to reject Navajo Transitional Energy Company’s plan to buy out the two facilities, then immediately adopted a resolution that rescinded the Nation’s current, coal-focused energy policies and “declares the intention of the Nation to move beyond coal source revenues and forward to sustainable and renewable energy sources,” reports Western Clean Energy Campaign Executive Director Eric Frankowski, in a post for CleanTechnica. 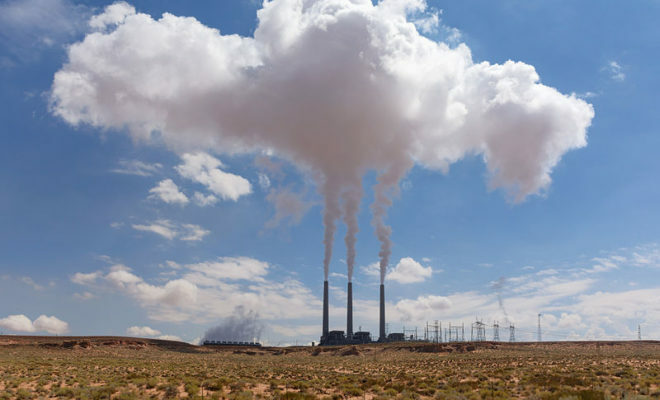 Past news reports had the Navajo and Hopi nations facing hundreds of job losses due to the coal plant’s imminent closure, but “serious financial risk” in the effort to acquire the two facilities. The Financial Post says decommissioning contracts for the coal plant could be issued as early as next month.